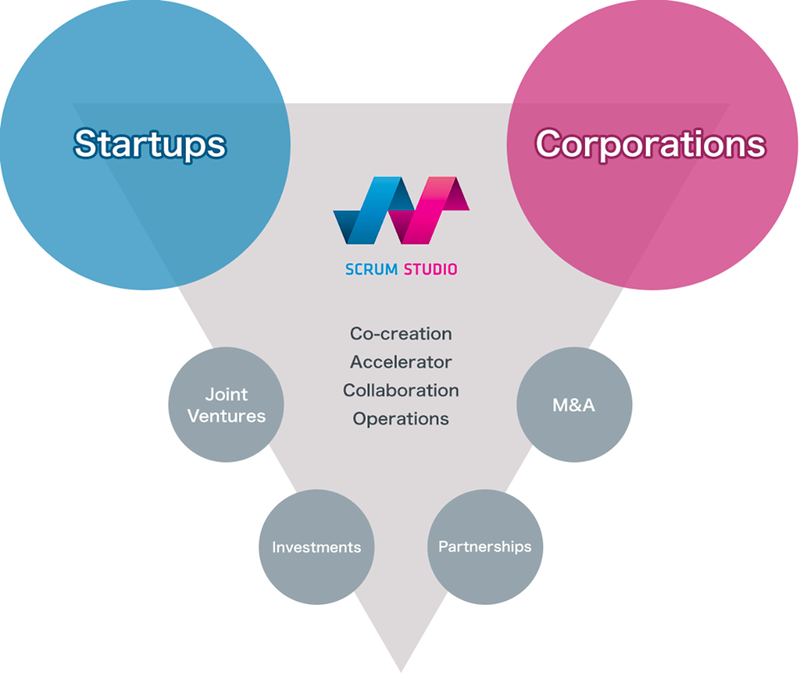 we support and provide opportunities for startups to create successful new businesses. 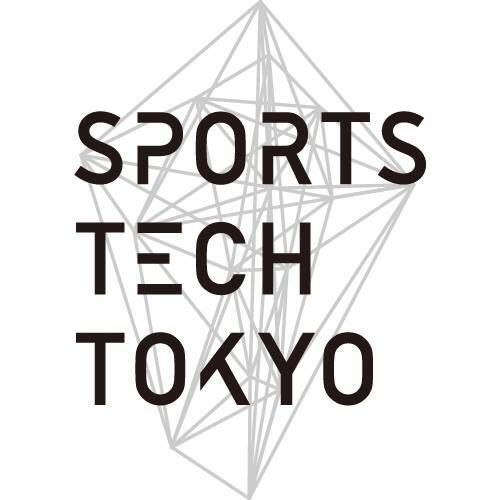 Dentsu and Scrum Ventures launched SPORTS TECH TOKYO, a global mentor-driven accelerator program for sports-related startups from around the world. 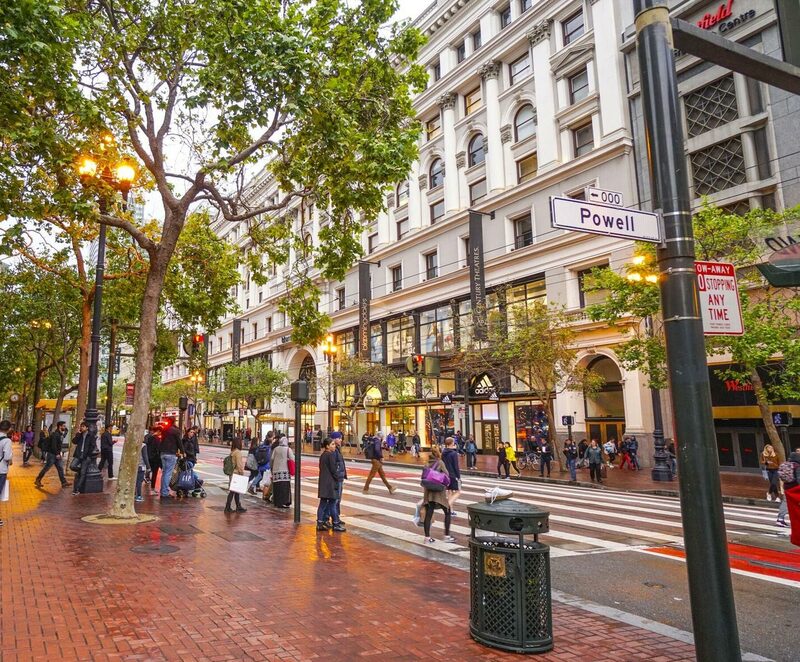 Opening on October 2, 2018, the one-year program takes place in Japan and San Francisco with mentoring, networking and pitching opportunities with industry professionals. 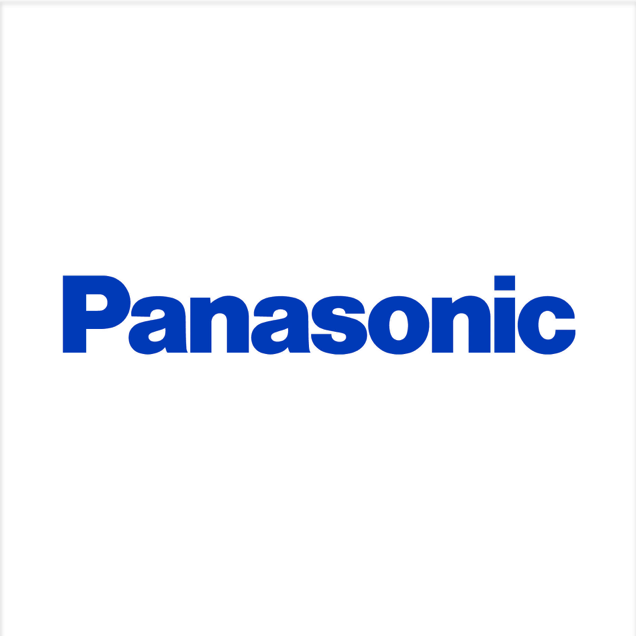 Panasonic and Scrum Ventures created a joint venture in March 2018 called BeeEdge to invest in Japanese startups developing Panasonic technologies. BeeEdge will support the startups to accelerate bringing the technologies to market. 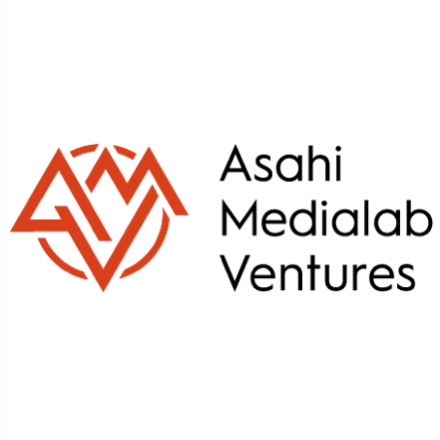 Scrum Ventures has a collaboration space that brings together US-based startups and investors, corporations, and students from Japan. 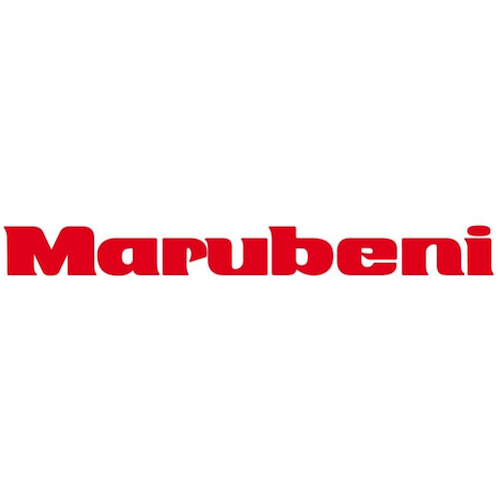 Sponsored by key Japanese corporate partners, we are creating a community for sharing ideas and experiences.